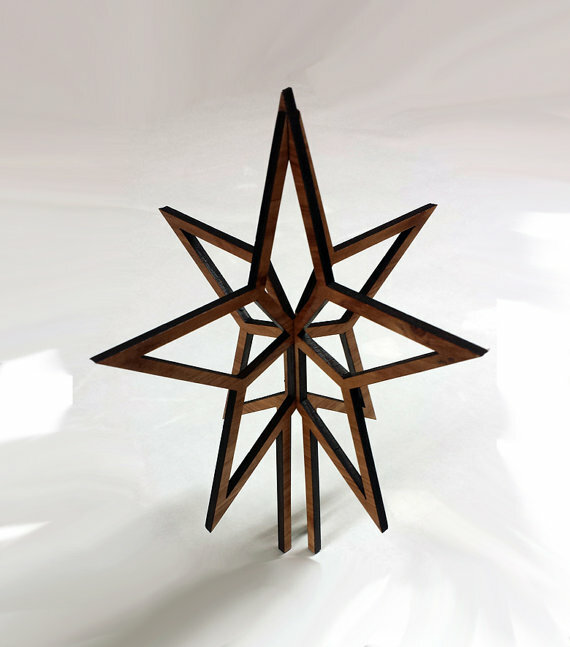 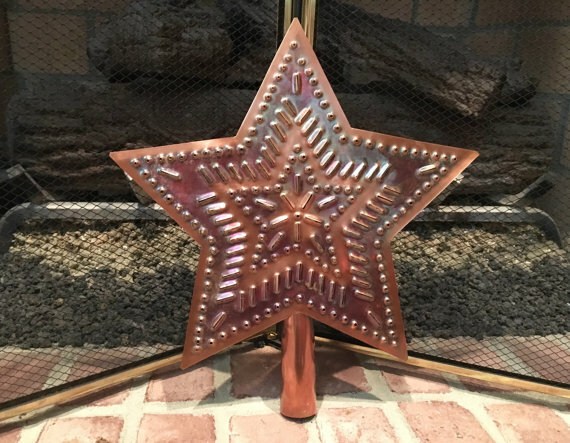 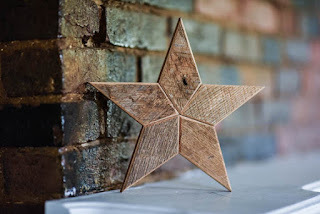 Kentucky Reclaimed (Kentucky) makes beautiful reclaimed wood stars that would look perfect on a rustic Christmas tree. Tinworks (South Carolina) makes stars and angels that seem old and precious, somewhere between a tintype photo and a suit of armor, but I can see them working on most trees, and they feel like an heirloom. 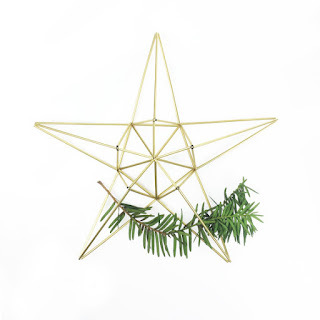 The Stencil Laser (Indiana) makes these super sharp and minimalist stars. 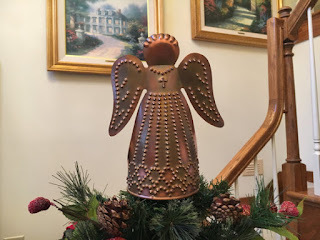 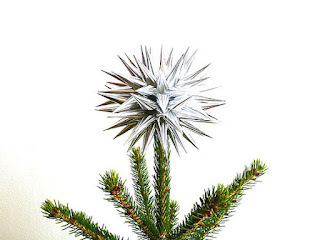 I think this also has that cool trendy side, but the wood makes it look like it could fit on a more traditional tree as well. Me and She Studios (Philadelphia) these stars are so light and airy, and I think they make look great in a small apartment where you don't want to cramp the space much more. 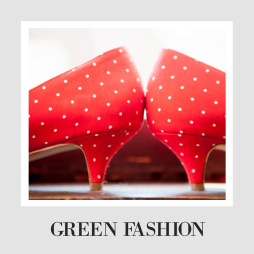 Another sort of different style.